The ExoShield Head Guard is the preferred option from youth soccer clubs to the Premier League, intelligently designed to empower fearless headers, prevent cuts and bruises, and shut down distractions. Ultra-light at just 8 ounces, and flexible enough to conform to the head for a snug, comfortable fit and work with a variety of hair styles. Engineered to meet ASTM standards. Official Headgear of US Club Soccer. U.S. Patent 9,392,831. WARNING AND DISCLAIMER: The Head Guard is designed to reduce the risks of cuts and impact to head during participation in soccer, but cannot and does not prevent all risk of head injuries. Participation in soccer and other sports exposes the participant to the risk of injuries, and participation in such sports implies acceptance of such risk. No helmet, head gear or head protection device can prevent all head, neck or facial injuries. A user may sustain head injuries (which may include concussions or other brain-related injuries) notwithstanding his or her use of the Head Guard, and there are areas of the head and face that are not covered or protected by the Head Guard. 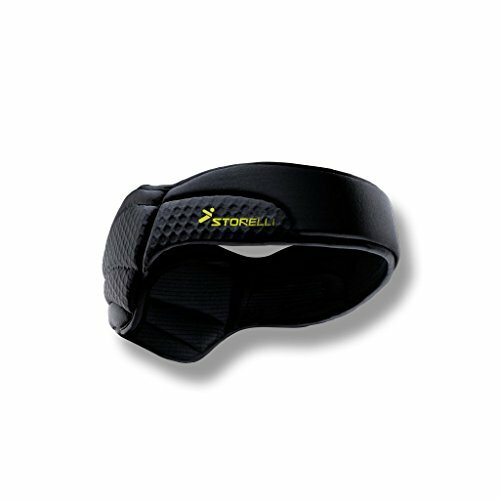 In addition, for maximum performance, the Head Guard must be sized and fitted properly, and replaced promptly if fit loosens over time or falls off during participation in soccer or other sports.